Two well-established metalwork, engineering and fabrication businesses have come together in a new joint venture that is set to open up new markets and opportunities. WNJ played a key role in advising both Coppull-based Morgan Bros (Metalwork Solutions) and J L Engineering (Rixton) in agreeing a joint venture arrangement. Morgan Bros is a third-generation family business that has grown to become one of the UK’s market leaders in architectural metalwork. It specialised in all aspects of architectural metalwork, glass, powder coating and laser cutting. JL Engineering (JLE) has been providing engineering solutions and project management services for almost 40 years. It has extensive expertise in the rail sector, with full manufacturing facilities at its Warrington operation. Together, the two businesses employ almost 50 people. The JV is looking to double the size of the operation and its turnover over the next two years. Morgan Bros managing director’s Paul and Tom Morgan said: “These are exciting times for us. The JV opens up lots of opportunities. 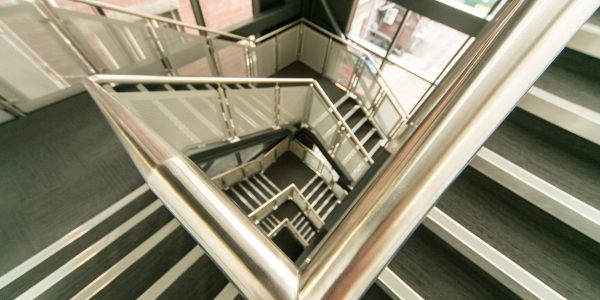 “We’re a leading architectural metalwork specialist, known in the industry for our work with stainless steel and glass. As part of the new structure JLE has moved its headquarters to Coppull. 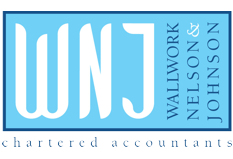 Tom says: “The idea of the JV was first mooted by WNJ and the practice has worked closely with us along every stage of the deal, providing invaluable support and advice to us. John Saxon, sales director at JLE, says: “This is a great move for the company and we also believe there are exciting times ahead.